The 2014 vintage is full bodied with intense fruit flavors and good color extraction. 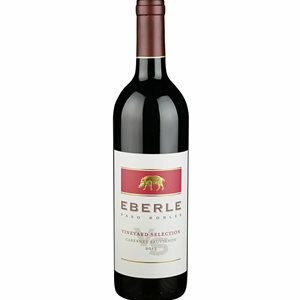 The palate is full of rich dark fruit flavors of cassis, black cherry with hints of cola and cedar followed by a long finish. The lush qualities of this wine combined with its velvety tannins make it a perfect wine to pair with a herb crusted prime rib, grilled lamb chops or a beef tenderloin with a blue cheese sauce.